I know, typically we avoid covering Kickstarter products, but once in a while a product catches our eye as kinda cool, or kinda luggage lookin'. This time it's the SuperTank, a slightly ridiculous name for a slightly ridiculous battery/portable charger/power bank/whatever. 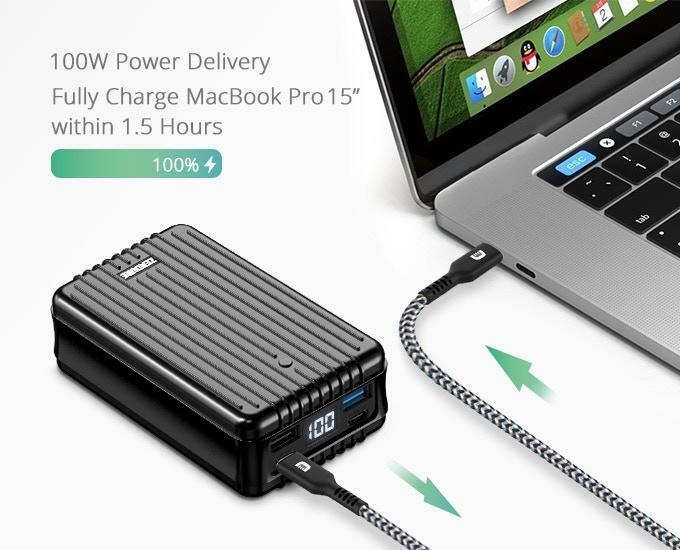 The monstrosity you see above spits a ridiculous 138W in total, with up to 100W of that over a single USB Type-C port. 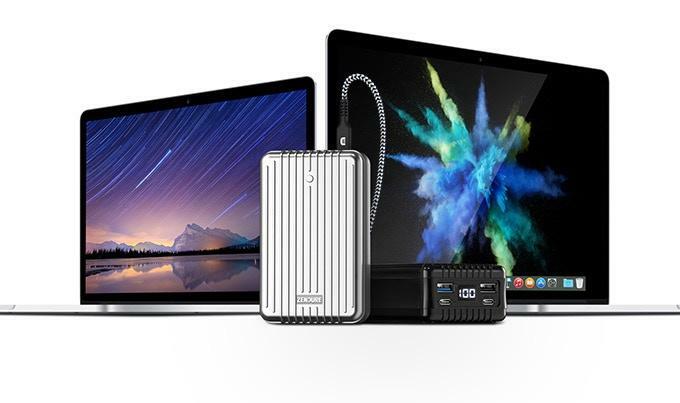 All that power comes pretty cheaply, too, with an $89 "Early Bird" price. 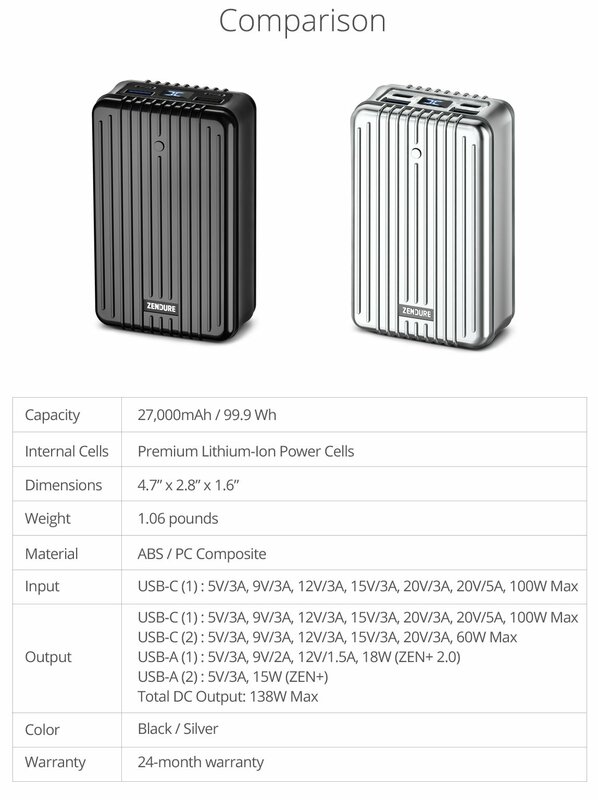 Other than the nearly concerning level of power output — far in excess of the standard 15-45W you see on Amazon — the battery has a mix of typical and unique features, like an FAA-OK 27,000mAh capacity, pass-through charging, a special low-power charging mode for wearables, and a Jackery-style LED display for the remaining capacity. 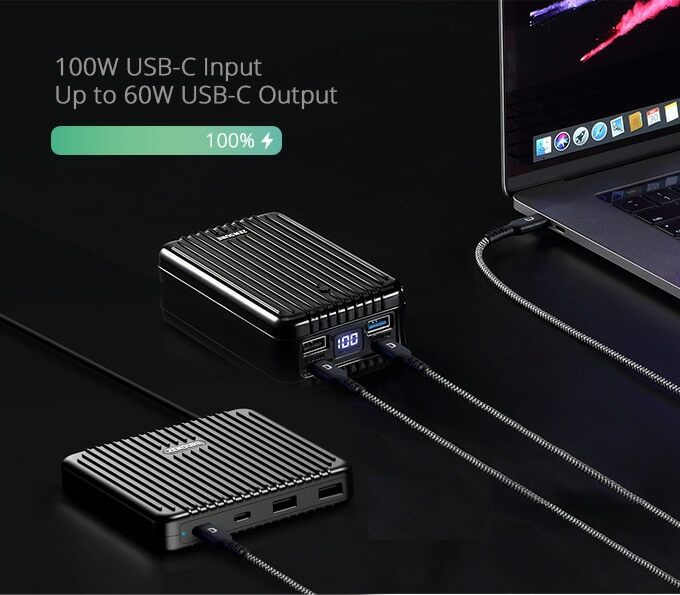 Four ports in total — 2x USB Type-C and 2x USB Type-A — all live on one edge (objectively the best configuration). 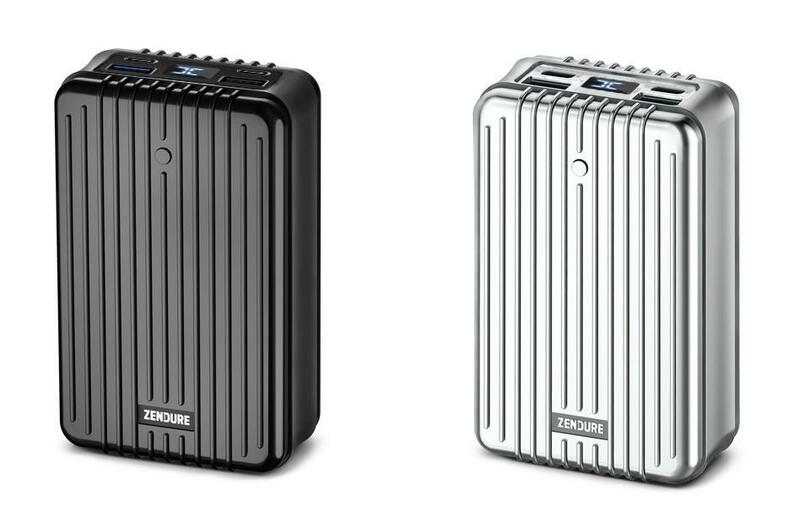 Outputs levels for each are mixed, and the battery itself charges off USB Type-C at up to 100W as well. And although it might look like metal (luggage), the battery is sadly just encased in a plastic composite. At the time of writing, the project has already doubled its goal over on Kickstarter, though about half of the $89 Early Bird units are gone, with the price set to increase to $99 when it does, and ostensibly $149 after the Kickstarter ends. 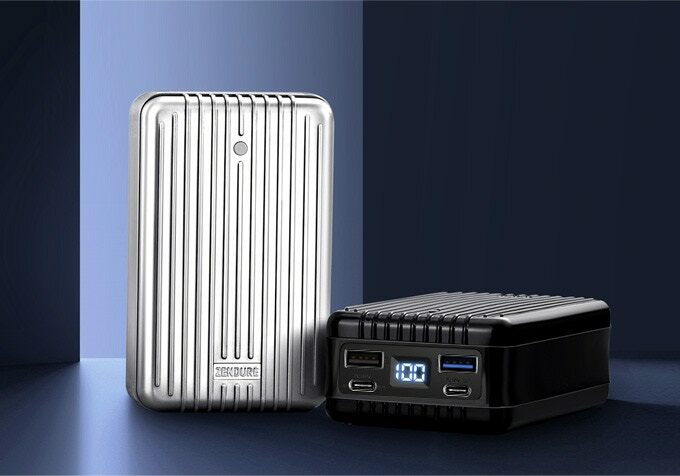 There's also an option to bundle in a 100W/136W desktop charging station for an extra $59-69 if you need a high-wattage power source to go with it. We may get a chance to put the battery through our highly quantified review gamut in the future, too, so if you've gained an aversion to Kickstarter — as I frankly have after being burned so many times — you can wait to see what we think of it in-person later. On paper, it sounds pretty great, but specs are frequently only half the story when it comes to stuff like this.